Customers trust OC Moving Services for their local, long-distance and interstate moves, and you can trust us with your logistics needs. We specialize in all kinds of logistic services such as freight shipments, museum moves, machinery relocation, plant relocation, fine-art moves, residential business deliveries, and even trade show shipments. We provide a fully equipped truck with supplies and all necessary equipment for a fast, smooth and stress-free move. 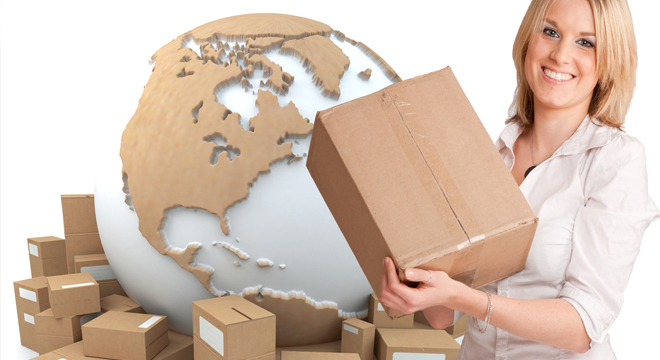 We can also provide you with packing services—with or without our moving services. Our moving specialists are skilled at properly disassembling / reassembling your items and safely loading and unloading them. Click here for more information on specialty moves. OC Moving Services is an insured and bonded company, licensed in the state of California, and can help you with extremely fragile items. Also ask us about helping you obtain full insurance coverage, if necessary.